It was early in the spring and my buddies and I had filled our pots with dirt and planted some seeds. My buddies loved the dirt and I knew it was going to be hard to wait for the seeds to sprout. I also knew they would find the pots of dirt irresistable. Dirt and kids are made for each other, right? I took some of the left over dirt from our planting and poured it into our water table. I had purchased some little carrot candy holders from the dollar store. 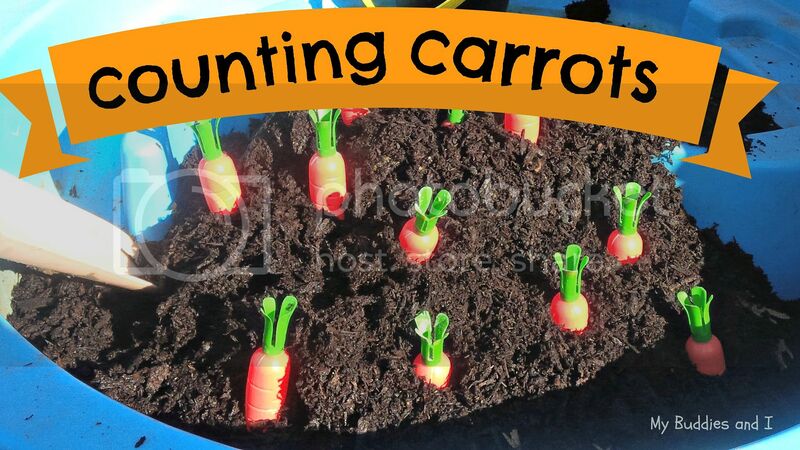 I emptied them and stuck the carrots into the dirt. Then I waited for my buddies to discover this activity on their own. It didn't take them long before they located buckets and garden tools. They got to digging and pulling up their carrots. I threw in a little math and had them count the carrots they dug up, too. 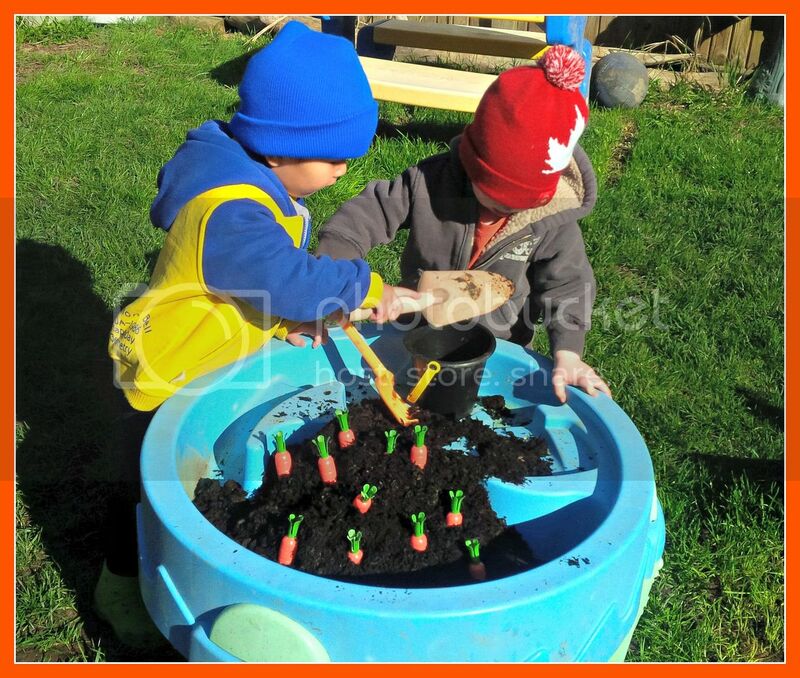 They enjoyed replanting their carrots as much as they enjoyed pulling them. 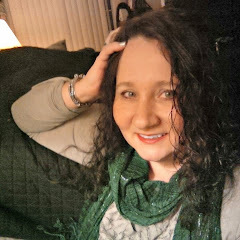 I enjoyed how easy and inexpensive this activity was to set up. And I loved watching them have fun while learning, too. We are sure to do this activity again.